It is snowing like crazy outside! It seems that we will really be having a white Christmas this year. I thought we will not have one. This is also the perfect season of the year to escape the winter in Europe. If I can only do that, I would love too but I just had a short vacation in Spain lately. If I will be lucky this week with my numbers, I will surely find the best Phuket holiday deals in the net. My friend from Singapore who once visited Phuket last summer told me that this place is truly a great getaway in Southeast Asia. Here are some of the things I would love to do and see if I will visit Phuket, Thailand in the future. Enjoy and Relax at the Beach- I believed most of you know that Phuket is Thailand's premier tourist destinations. One of the reasons is, because of its lovely beaches. 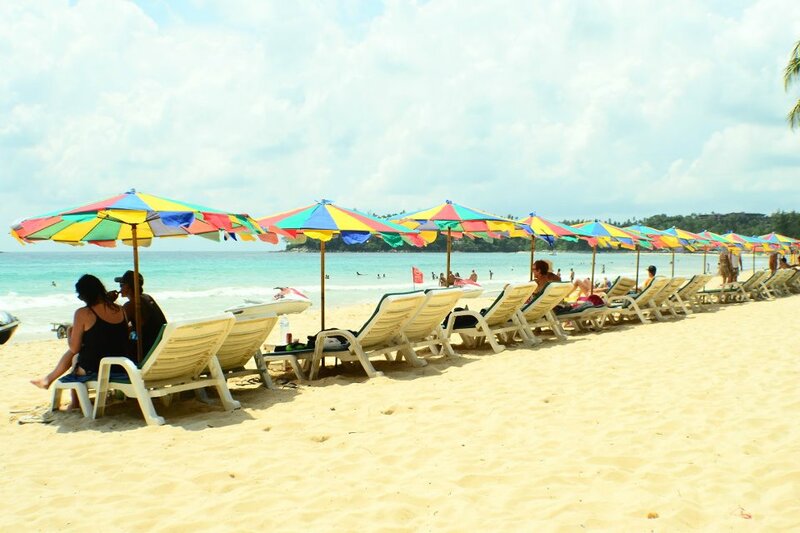 I would love to have a stroll on some of its famous beaches like the Hat Patong, Hat Karon or maybe in Kata beach. This is one thing I miss at the moment, a walk on a white-sandy beach under the palm trees and simply enjoy the sun, blue sky and water. My FB friend Cathy took this image during her vacation in Phuket, Thailand this year. See Its Interesting Sights- Everytime I travel, I always see to it that I also experience the culture and history of a place or city. By seeing its attractions like historical monuments and architecture or maybe a visit to a museum, you will have the chance to know the local culture of that certain place, thus also knowing how the people live in that certain area. The Thalang National Museum, the Two Heroines Monument, the Wat Chalong, the Phuket Butterfly Garden and Insect World, are only some of the attractions that I would love to visit and to experience in Phuket. Taste Thai Cuisine- During my recent visit in Spain, that was actually a week ago, I promised myself that I will taste its famous food like Paella, Tapas or Jamon. I actually did! I love the food in Spain and wish I am still there right now. When I visited Budapest last summer of this year, I also told myself that I will try its famous cuisine called goulash. Yes, I did! When I was in Turkey last September, I also tasted some of its local cuisine like Pide, kebabs, sadi pilav and so many more. I always love food tasting! I have been to some Thai restaurants in Europe but tasting the ones in Thailand is another experience. You can truly say that you were in Thailand and had eaten Thai food. Among the few that I would love to try are Nam Phrik Kung Siap, Koit Diaow Rueah, Hokkien mee, Pad Kanaa Moo Grob..anyway I have a long list for this and I better stop mentioning now or else I will get hungry again. diving and snorkeling in Phuket..I envy Cathy who loves to do this. Try Some Outdoor and Water Sports- I am quite of an adventurous person. I always love to try things that are full of fun and excitements. I am not an expert swimmer but I can swim. 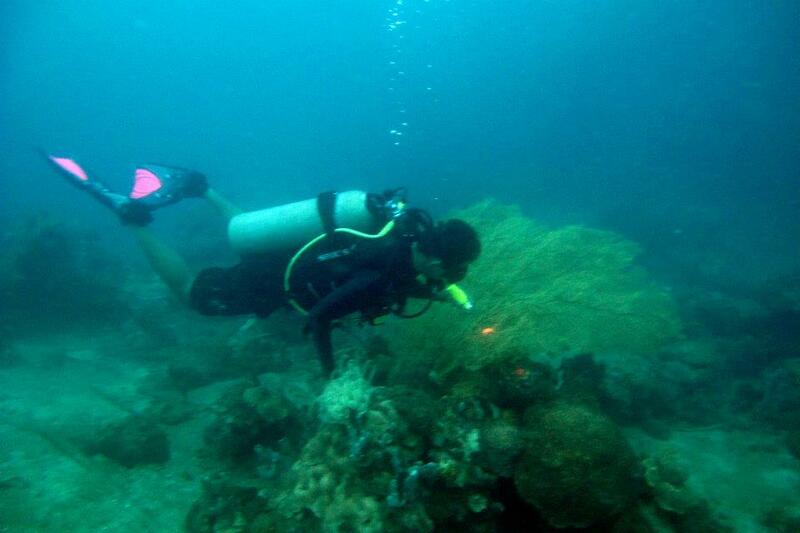 I would surely love to try snorkeling, jet-skiing, yachting and deep sea fishing. Of course there are a lot of famous water sports you can do in Phuket. Diving, windsurfing, kite surfing,sea canoeing are only some of it. Just choose the perfect time and place to experience it.